Improvements and new facilities for member use include a Hot Glass Vaccum Press/ Keencut Steeltrack/ Air Compressor and X-rite i1photo Pro 2 - for more details see posting in facilities section. Improvements to the Retail area: we have improved the layout and design of the gallery retail area, with enhanced facilities for the display and selling of photographic prints. We offer a range of print types from silver gelatin hand prints to signed digital print editions, offering a wide variety of contemporary and traditional photography from Scottish image makers across different genres. Website: the new website aims to champion the photographic image and promote the programme and all associated events and opportunities in a clear and accessible format. We also have online sales - of artist prints, merchandise and photography courses. See the relevant sections for what is currently on offer. All these improvements allow us to offer new and improved services to all who wish to engage with photography across our exhibitions programme (both in house and touring); education and outreach; print services; membership and bespoke our fine art photography production services. 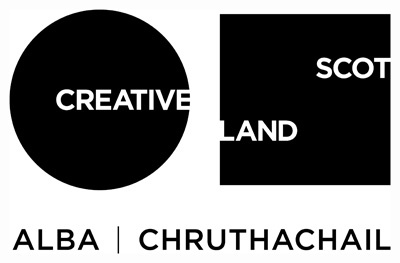 The Foyle Foundation, Enterprise Ready and Creative Scotland (small capital).